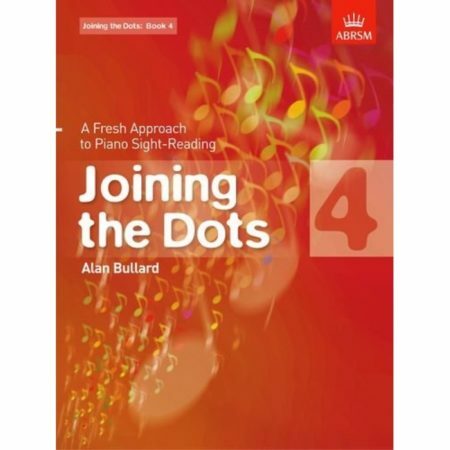 Composer: Paul Harris ► It’s never too early to encourage good sight-reading in young players. This book is designed to lay the foundations at the most fundamental level. 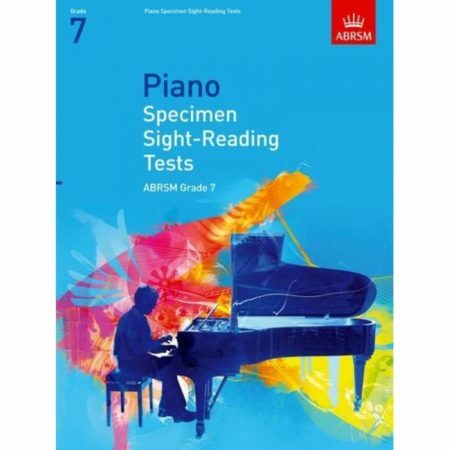 The ABRSM sight-reading syllabus for Piano has been completely revised. 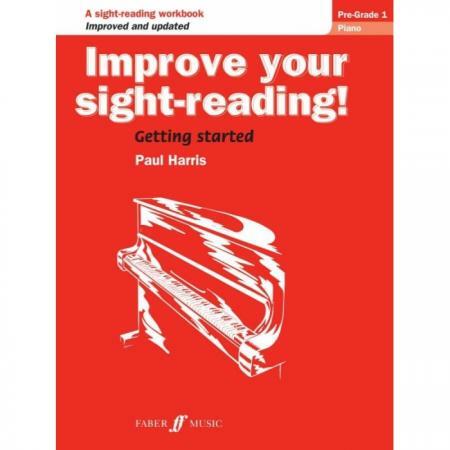 This brand new edition of Paul Harris’ Improve Your Sight-Reading! series, an international best-seller with over 350,000 copies sold, is published to support these new requirements. 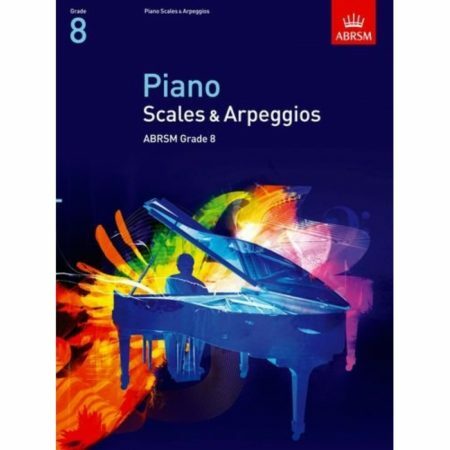 Step by step a complete picture of each piece is built up, firstly through rhythmic and melodic exercises related to a specific technical issue, then through prepared pieces with associated questions, and finally ‘going solo’ with a series of meticulously graded sight-reading pieces.